Miami-Dade public school announced a variety of programs including iPrep academies, Cambridge high school programs and others. Hundreds of Miami-Dade County Public School students began classes Monday with a variety of new programs to choose from. At the beginning of the month, Miami-Dade Public Schools had announced a variety of programs including forty-two new choice or magnet programs, 49 middle schools with iPrep math programs, police and service academy clubs in five schools, programs for grandparents who want to be involved in the schools, new computers and Wi-Fi zones, mobile STEM labs and others. After the school bus fiasco in Broward last year, the district has an upgraded routing system, new routing manager and 50 new buses. 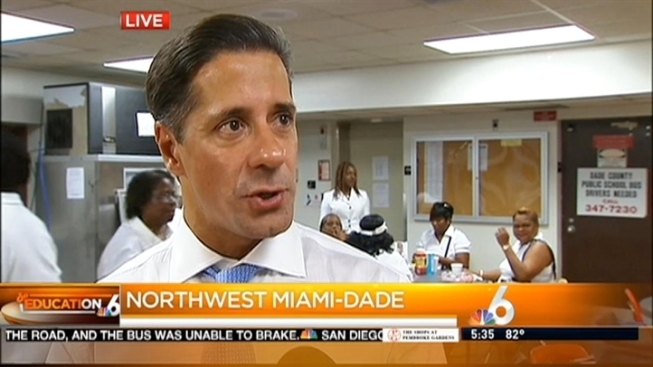 NBC 6's Julia Bagg has the story. “We are opening 28 Cambridge high school programs--highest quality high school programs in the world-- a new MAST academy in partnership with FIU and programs in engineering, mathematics, in sciences, arts, education and a very cool iCode academy for the coding kids,” Carvalho said. Miami-Dade Public Schools has also opened a variety of adult programs that will offer a unified web presence where individuals can easily access information, curriculum, records, schedule appointments, and even take care of any financial obligations. 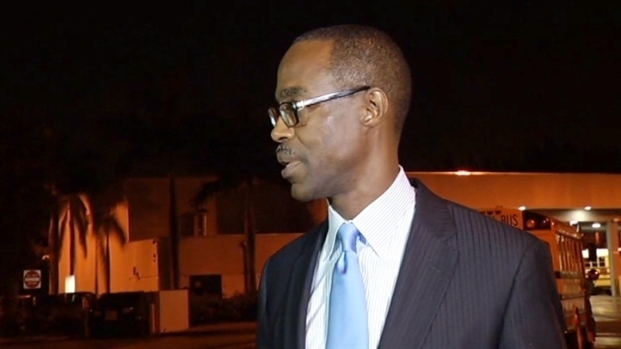 Carvalho also highlighted the importance of the public libraries that will be available in various Miami-Dade county schools. The first day of classes can be stressful for everyone in the family. 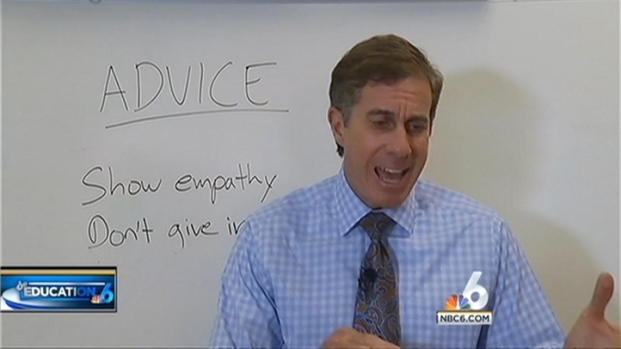 NBC 6's Ari Odzer speaks with FIU psychology professor Dr. Jeremy Pettit about how to deal with the back-to-school nerves. After being awarded and recognized for the last school year, Carvalho said he hopes to accomplish the same or more during the 2013-2014 school year. “Obviously we are aware of the fact that new standards, higher, top standards have been approved by the state but our teachers are principals already,” Carvalho said.